Lynn has a western medical background as a Med Lab Tech and completed her acupuncture training through the Open International University at the South Government Teaching hospital in Sri Lanka. 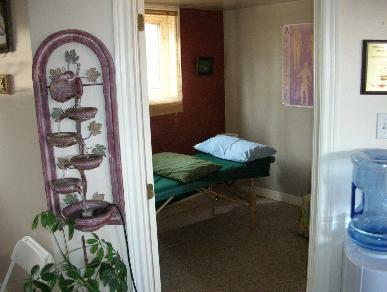 Upon her return to Canada in 1997, she opened Perth Acupuncture Clinic. 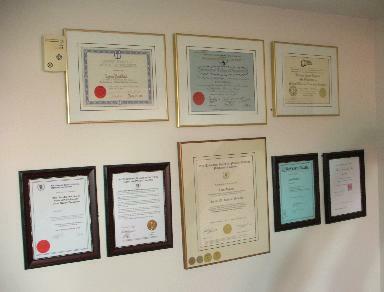 Since graduation, Lynn has continued post-graduate studies in traditional Chinese Medicine at The International Academy of traditional Chinese medicine, The Institute of Acupuncture and traditional Chinese medicine and the Ontario College of Traditional Chinese Medicine. 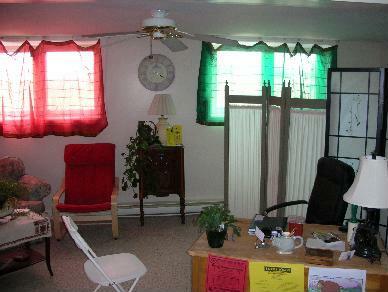 Other courses completed include The Aseptic Practice of Natural Medicine; Clean Needle Procedure; The injection Certification Training Program and the official Chinese Cosmetic Acupuncture course. 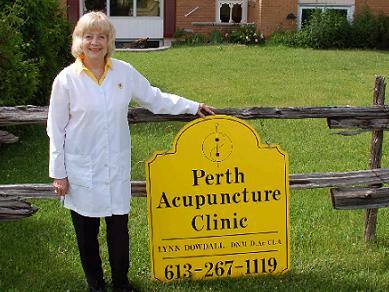 Lynn is a Certified Herbalist and member of the College of Traditional Chinese Medicine Practitioners and Acupuncturists of Ontario (CTCMPAO), The Perth Chamber of Commerce and a Member of the Acupuncture Foundation of Sri Lanka.